Diamond Remodeling is your premier source for home improvement, home remodeling, tile, laminate flooring, kitchen and bathroom remodeling, drywall repair, and painting services in Fort Lauderdale. 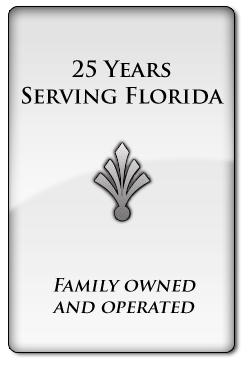 We are a remodeling company with the most experienced contractors and most reasonable prices available anywhere in South Florida. We are renovation experts who are dedicated to quality craftsmanship, and making your home a truly beautiful place to live. If you lack the time, tools, or talent to tackle your home repairs, call us today. Our team of expert craftsmen is licensed and insured. We can help you from scheduling your estimate to following up with you after the job has been completed. Diamond Remodeling always goes above and beyond to make sure that all of our clients are completely satisfied with the final result. We have the resources to handle the largest and smallest home improvement projects. Whether you need a new floor or a completely new room, we can help you every step of the way, from floors, to ceilings, to drywall, painting, counter tops, and tile. Working with us takes the worry out of home improvement, repairs and remodeling. Call Diamond Remodeling for your next remodeling project at 954-629-1032. We'll give you the home you've always wanted, because we always strive for excellence.